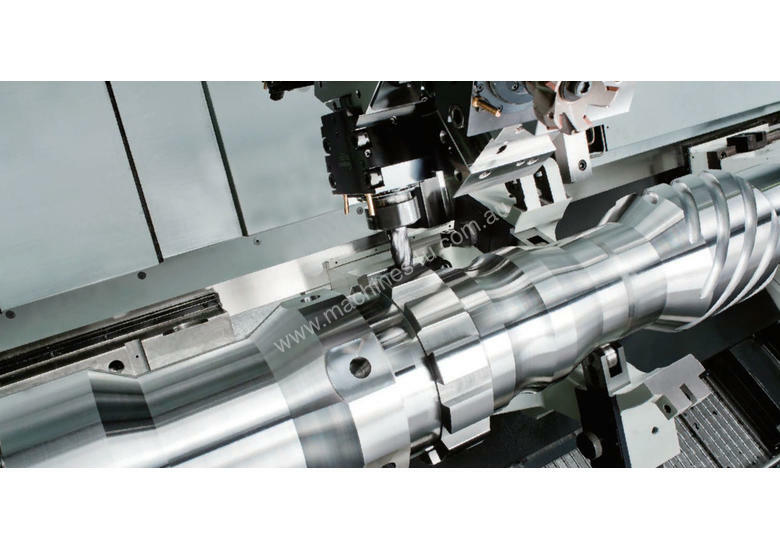 large and complex work pieces to fulfil various machining needs for today and tomorrow. 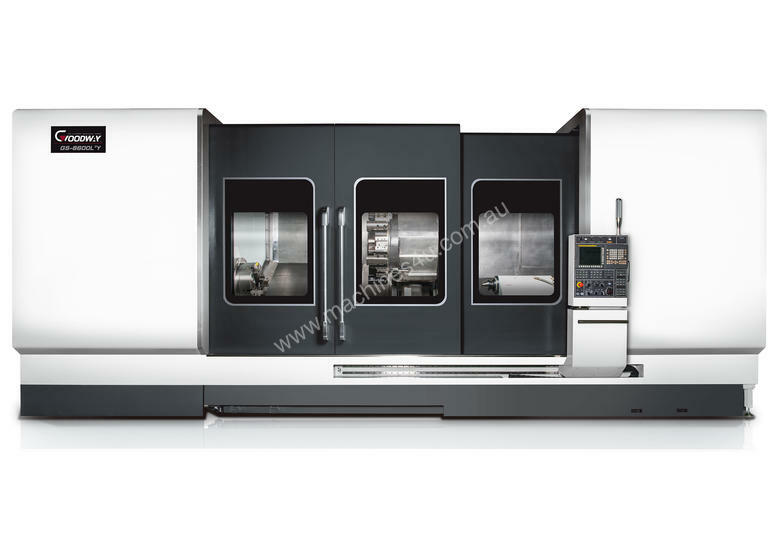 C/w Fanuc or Siemens Conversational Control, 3 Speed Gearbox, Chip Conveyor, Renishaw Tool Setter, Live Tools (2 x milling holders included), C Axis , Y Axis, Programmable Tailstock Body & Quill. 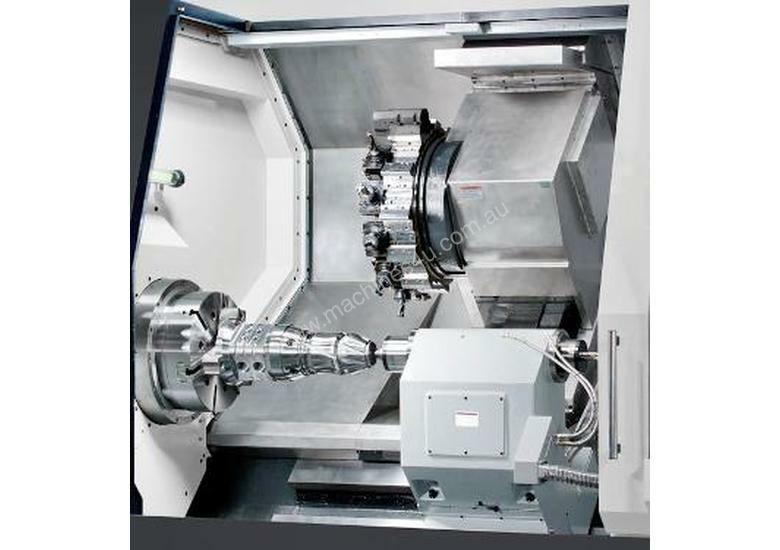 Would suit Mazak, Okuma, Mori Seiki & Doosan buyer! 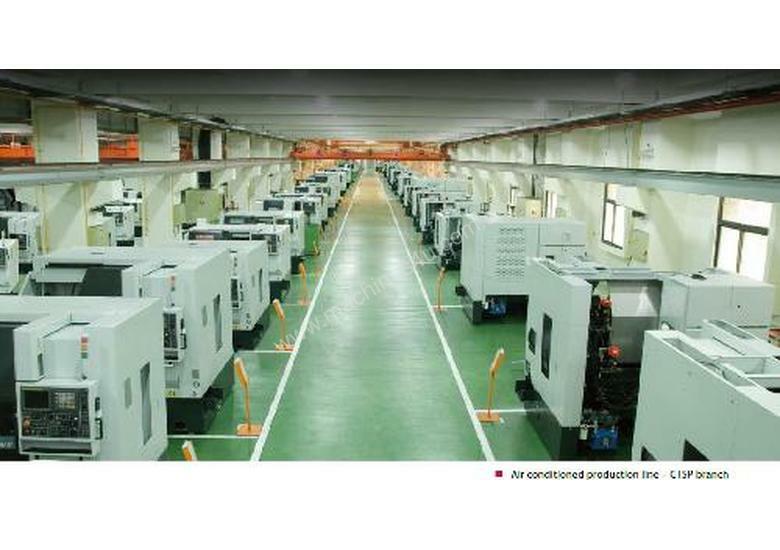 Goodway’s are now one of the largest CNC Lathe manufacturers in the world and their recently opened state of the art manufacturing facility enables them to produce their range of CNC turning Centres in one the most modern plants in Taiwan, they are also one of the few Taiwanese machine tool manufacturers with their own sophisticated machine shop to produce critical components. 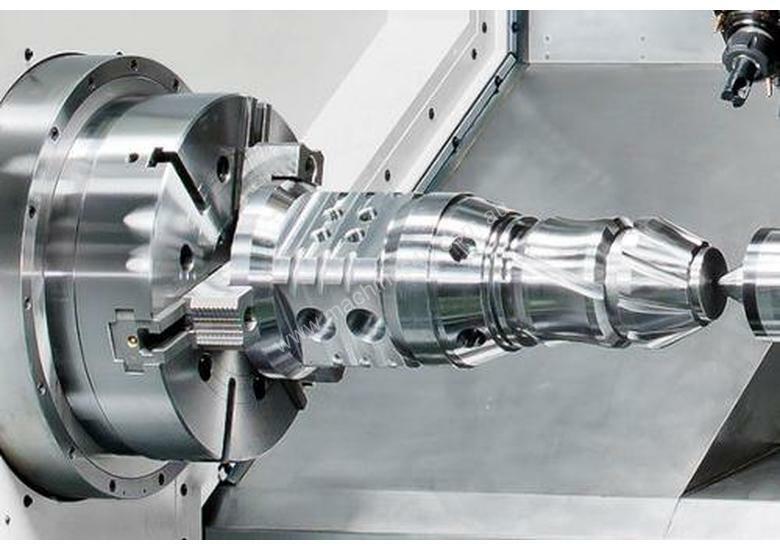 Goodway’s massive investment in new development areas over recent years has seen their range grow into new areas such as: Multi Tasking Machines, Swiss Type Lathes, Large Slant Bed Lathes up to Ø980mm turning diameter, CNC Vertical Lathes including a Ø5000mm vertical lathe currently in development and the soon to be released CNC Flat Bed Lathes with swings up to Ø2000mm. 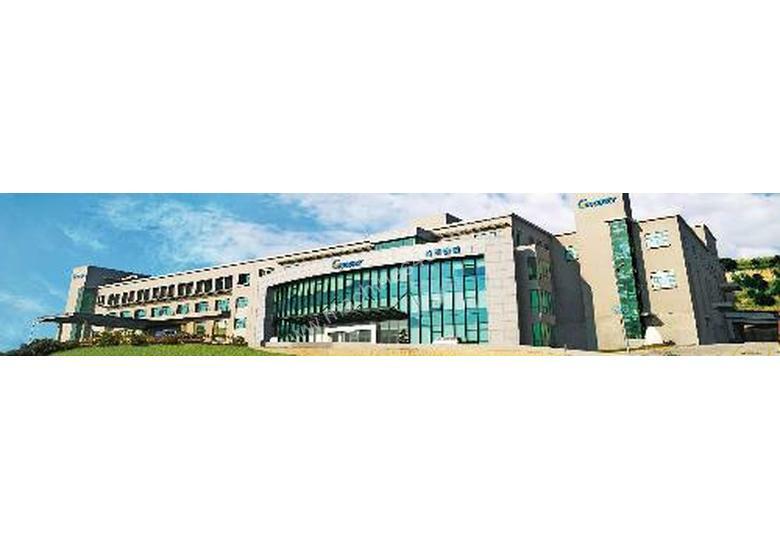 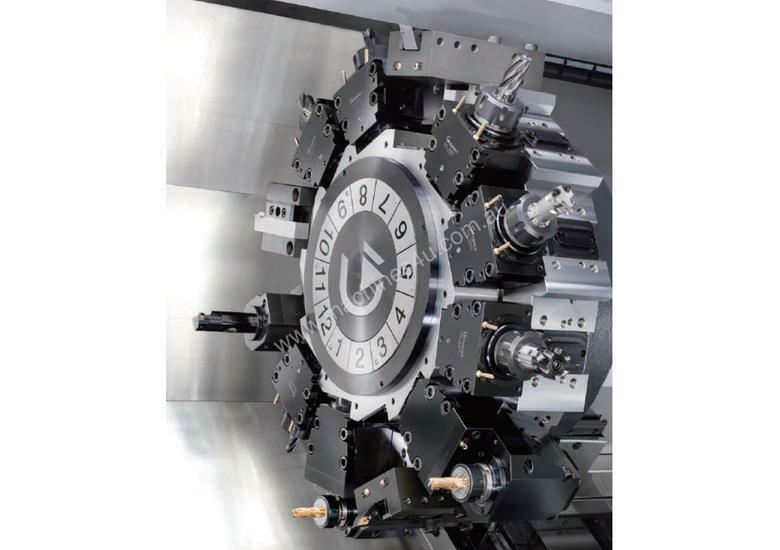 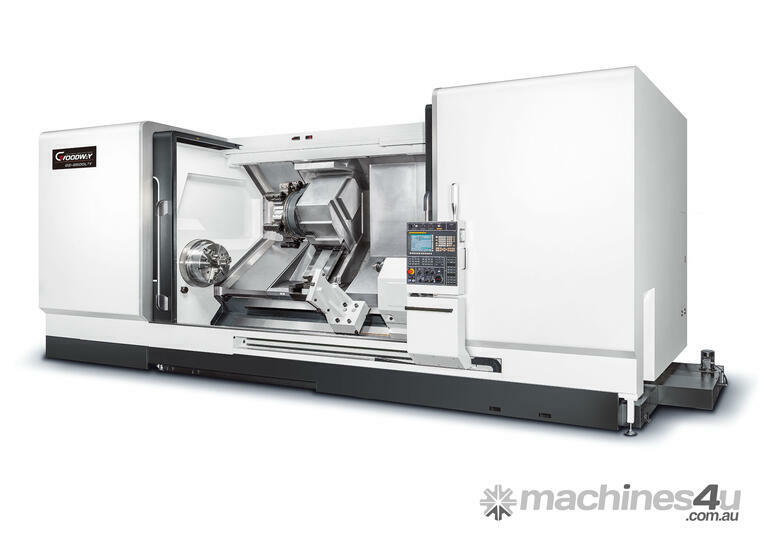 Since 1975 Goodway Machine Corp has specialised in the development and manufacture of high precision turning centres, currently Goodway produce in excess of 2,000 CNC Lathes each year and have grown to be one of the largest CNC lathe manufacturers in the world. 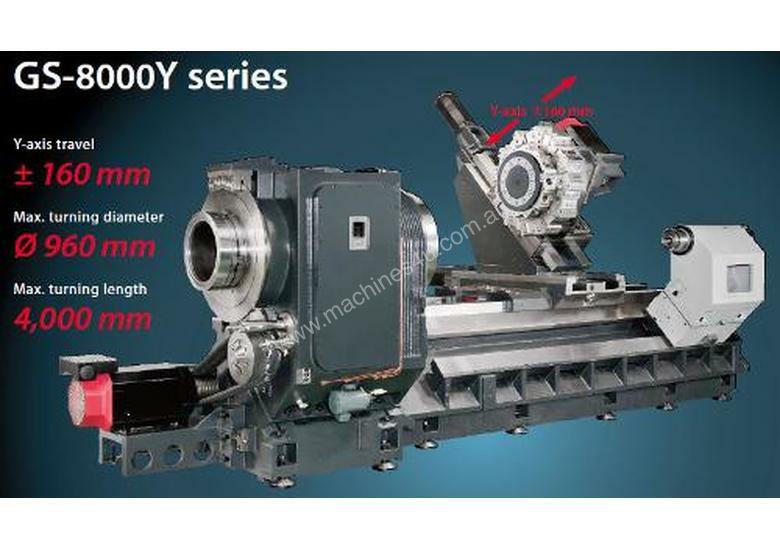 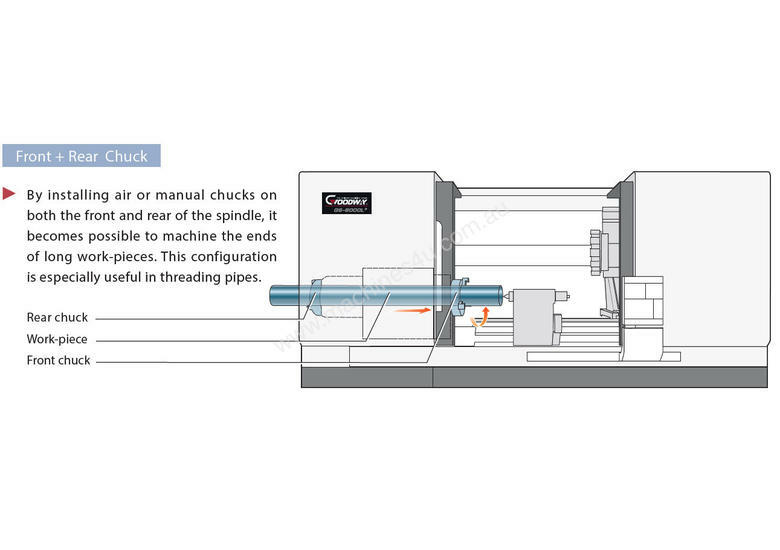 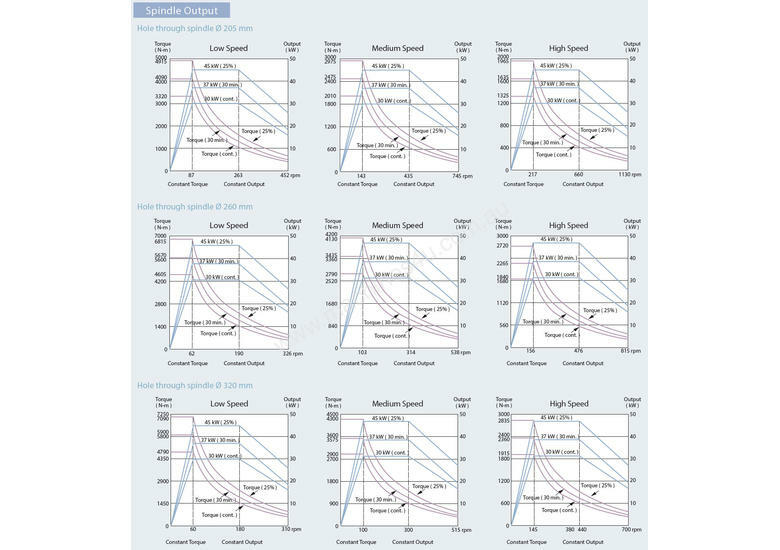 Their machines are now well known in over 50 countries for their exceptional performance, quality and value and with over 75 model variants ranging from Ø32 ~ Ø205mm bar capacity, Ø6” ~ Ø24” chuck size, turning lengths up to 4000mm and 2 ~ 9 axis configurations, Goodway has the capability to meet virtually any turn / mill application. 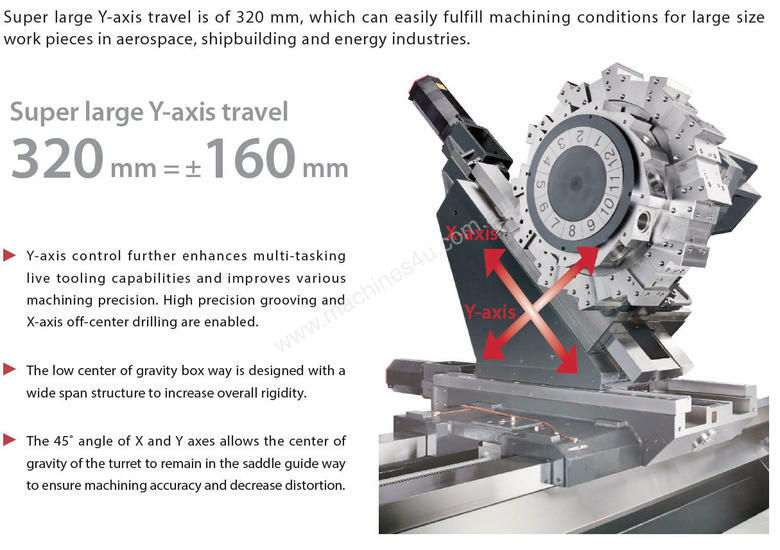 There really is a solution for every turning requirement in the Goodway range of Turning Centres!